Producer-director and CEO of Momal Productions, Momina duraid spoke about drama humsffar in her recent interview that it was rejected by two channels but she didn’t say anything regarding comments of after success of this drama. Her experience for this drama was that when she read the novel story of humsafar, she then discussed it with Farhat to make drama on this novel and she replied that this story has been rejected previously by two channels; she said that if she could feel the emotions of this story, off course, audience could do the same. She was previously working with a bank as marketing personnel and she did her first drama to help out her husband and mother in law named Mere Paas Paas as a fun but after its success she didn’t know that she is moving towards creative side. She also directed drama Dastan which was also difficult to make because it was based on participation and it was appreciated too. She said that behind every woman success there is man and she has this reason of her success. 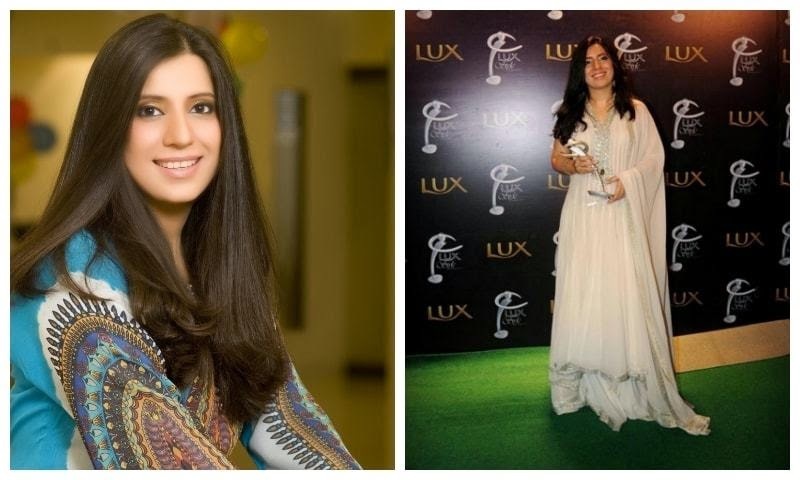 She has worked in a lot of dramas based on the life of women in Pakistan. Rehaai and Sanjha, a unique story itself, it was focused on child marriages and this drama had to be reshot because woman would not feel comfortable to watch unwanted pregnancy she replaced this portion in this drama with the argument to keep this scene in drama. Drama got succeeded never the less and also translated in many languages around the world. She also said that being a working women I am not a good mother but wasting in time by doing nothing and also lie those women who do nothing but in the same time doesn’t give time to their children, it’s better to utilize me self by working. She also said that her life is not to portray for any drama.